Yes, you saw correct news. SQL SERVER 2016 finally released on 1st June 2016. It is most awaited NEWS. You will find many surprising features in this Build. As a developer, I do agree that we have to do Unit testing of the code and most of us write different unit test program and execute them but this is not enough at our end. It is a developer responsibility to test the application at his/her hand before deploying into the QA environment. Now, It feels sometime boring to test same page again and again or check whole flow of application every time indeed it is time consuming as well. Here. In this series, We are going to see various different options by which we can ensure that everything which wrote earlier or the previous functionalities are also working fine. As a developer this is our first and for most important to cross check our work and also make sure everything is working fine after our changes. Here in this post I am sharing one simple smart step to test your website again and again by just one click. This requires only first time efforts. Now, when you click on this Selenium icon you will get following screen. Now open this URL in Firefox browser and once the site is open click on different links which you want to test whether that working or not? 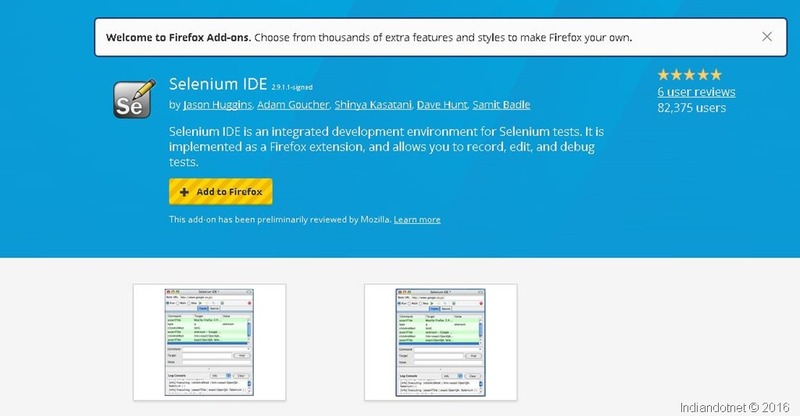 The selenium IDE capture all the events which you performing. Once your think you tested all the mandatory things again click on the record button to stop the test case. Once you saved it. You can run this test case later on as well. 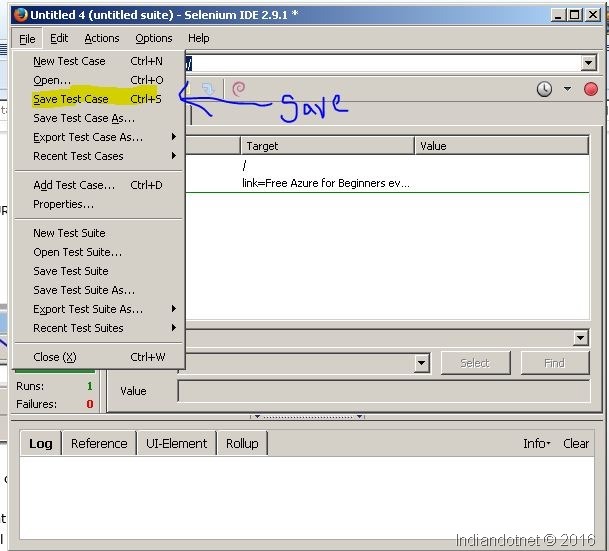 Now, Here you are thinking that you have capture the test cases , saved test cases but, how to run the test case. When you run test case by clicking the play button as shown above figure you will see that , whatever action you performed earlier will repeat again in browser. If everything worked according to your last action then test case is successful else test case will fail. How to create RESTful WCF Service ? Many times you heard about RESTful services. I know most of you pretty much aware also but let me Introduce in my way. So here is my answer it is Representational State Transfer. 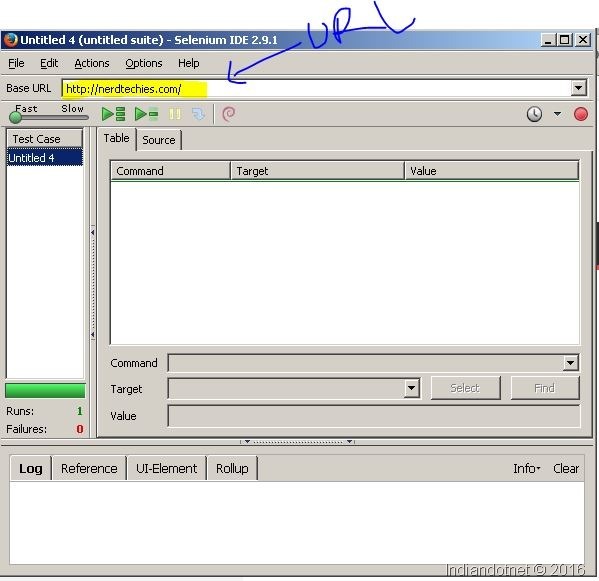 Its all about using HTTP protocol.With the help of this you can perform various action like PUT,GET,POST,DELETE etc. 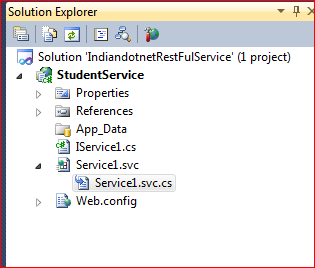 How to create a RESTFUL WCF services ? 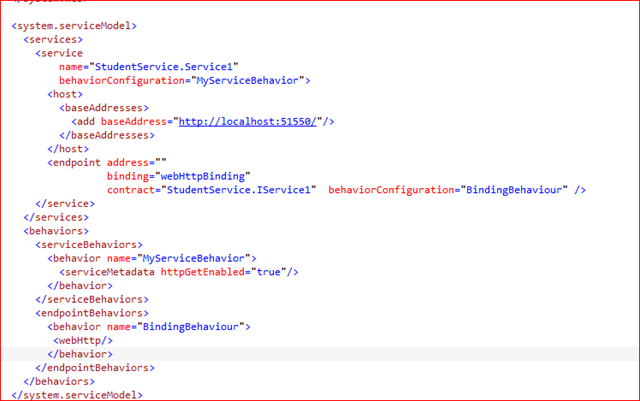 Now to make this method as a RESTful service we need to add WebGET attribute as i am dealing with only Fetching and GET method. as shown in above image. I am using WebGet but you can try different method like, POST,DELETE,PUT using Web Invoke attribute. 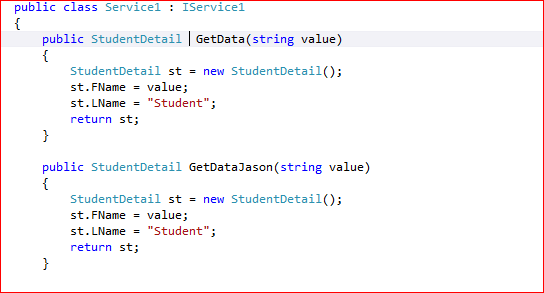 Step 4: Below are the two methods in which from one method we are responding XML & from one method we are returning the JASON. Once step 4 is done we will configure most the most important part of RESTFUL WCF application which is binding , contract information etc. Once the above configuration is done just run the service. lets run it with fiddler to understand it more. We will get following response. 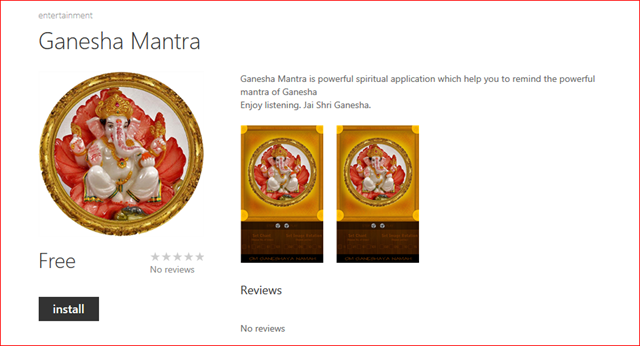 So in this way we can create RESTFul application. How to Improve query by reducing CXPACKET WAIT type with simple option? I am sure you have faced this problem that when you running query like Aggregation , grouping etc then due to default setting the query uses all the CPU available to machine and this case is parallelism. Now you are thinking its very good your query will be faster if it distributed amount the multiple processor. Now you are wondering how to handle this. so no worries Microsoft provided option to tweak this setting with MAXDOP (Maximum degree of Parallelism ) option. 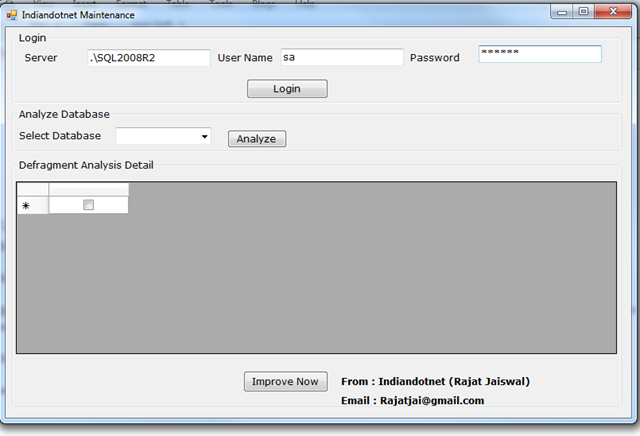 You can change overall SQL Server setting or for particular query. see below screen from where you can change MAXDOP settings. Now the default value is “0” . It means can use all the CPU. Now this is not we generally prefer instead of this we can use MAXDOP option in query option. But before doing this you just need to cross check whether you require it or not ? 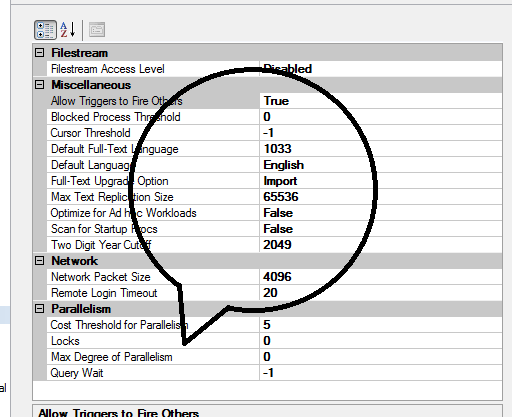 in the above query we used MAXDOP 1 which means query use only once CPU. With this option the CXPACKET will reduce but it may be possible your query may take time so be careful. But this is good option. It helped me to reduce the time. Lets try if this can help you. I am sure you like the code. Enjoy .Net , Enjoy LINQ . Wish you and your family a very very happy deepawali & prosperous deepawali. May this deepawali brings all the happiness & richness in your life. God Bless you all enjoy the festival.